The 2016 BMW M2 is an all-new car based on the existing 2 Series, a worthy modern-day substitute to the old M3 coupe, packing an impressive amount of performance and driving spirit. Plus, it's a relative bargain compared to the similar-performing M4. Powering the 2016 BMW M2 is a turbocharged 3.0-liter inline-six-cylinder engine that produces 365 hp and 343 pound-feet of torque. Sending power to the rear wheels is a standard six-speed manual transmission that includes an automatic rev-matching feature for downshifts. Alternately, you can choose the seven-speed automated manual transmission (DCT). 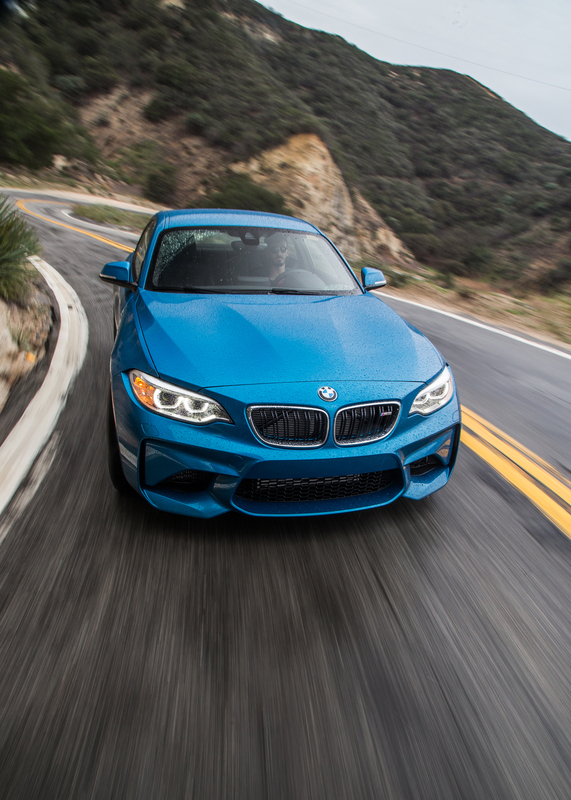 BMW estimates the M2 will reach 60 mph in 4.1 seconds with the DCT (a few tenths of a second slower with the manual).